We are Netguru – a team of specialists creating web and mobile applications on behalf of global clients who always strive to make a name for themselves in the world of software development. We are looking for an experienced Senior React Developer to strengthen our Frontend Team. Looking for new challenges or just want to switch to really entertaining projects? 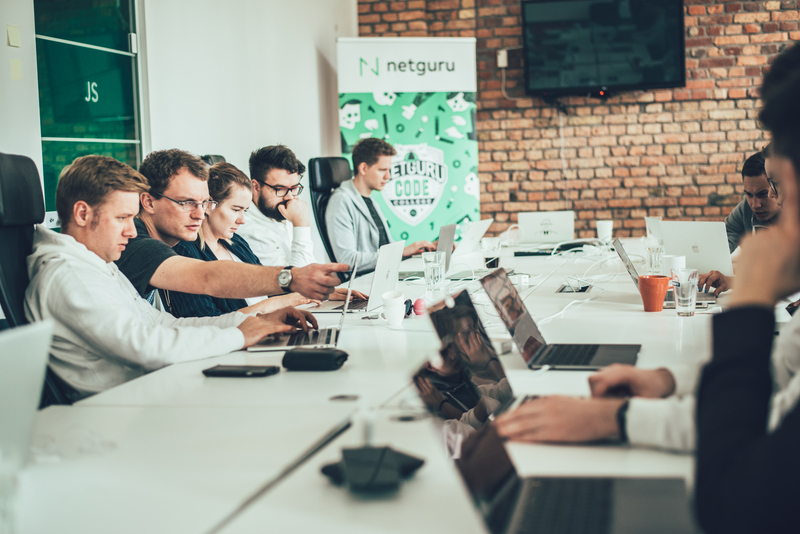 Do not hesitate and apply to Netguru!